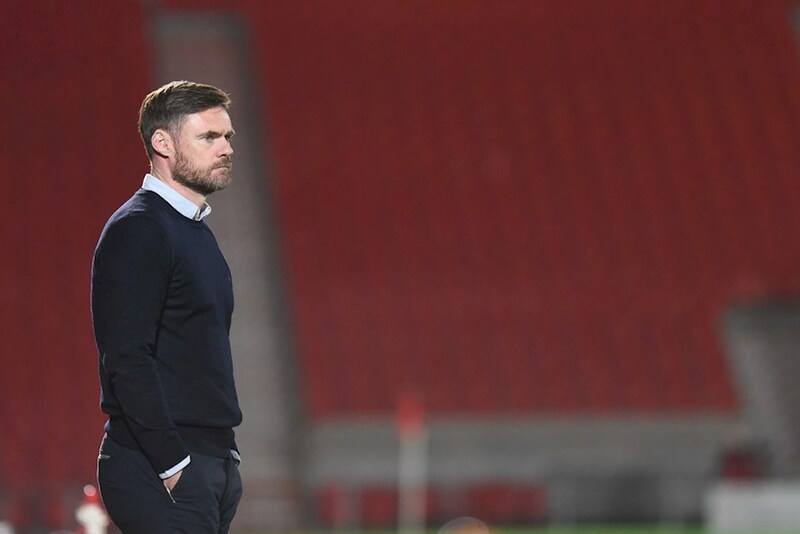 Graham Alexander reserved praise for only a handful of the players that featured in last night’s 1-1 draw with Doncaster Rovers in the Checkatrade Trophy. Liam Mandeville’s first half strike was cancelled out by a debut goal after the break for the impressive Clayton Lewis, in the games only goals. 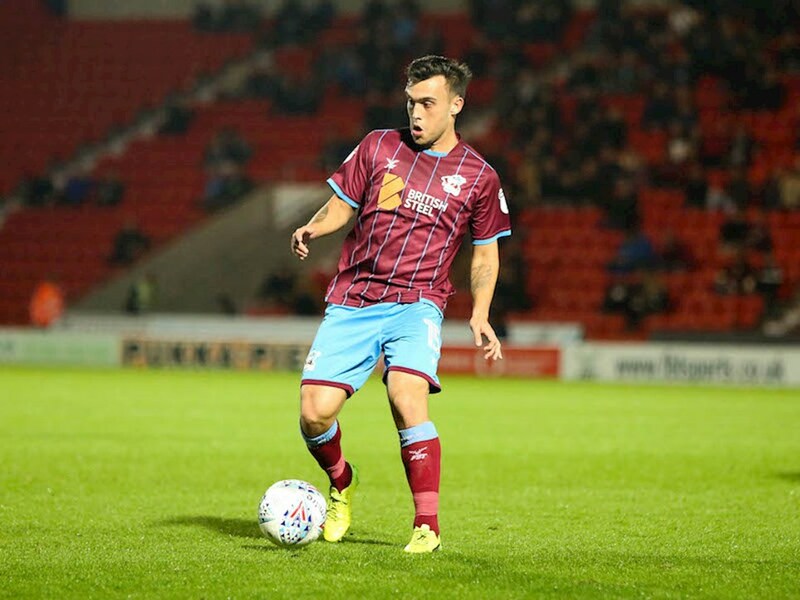 Due to the format of the Checkatrade Trophy, despite the draw ensuring a top spot finish for United, both sides had to partake in a pointless penalty shoot-out – which was won by Rovers. “We wanted to top the group and I felt the first two games and two wins gave us a good lead. We wanted to come here and not just win the game and top the group, but put on a performance,” Alexander said in his post-match interview. 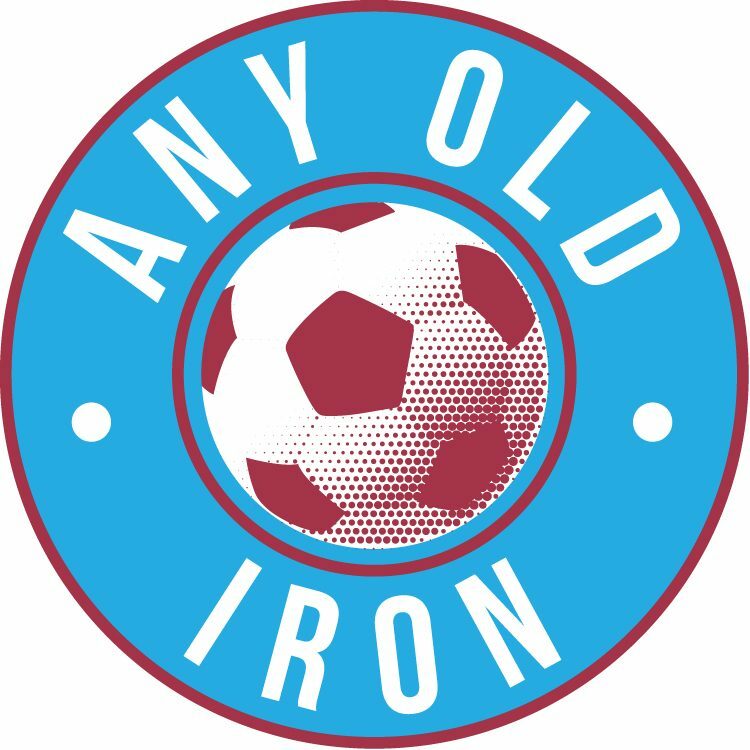 “Unfortunately, I don’t think we did that – we were expecting better and didn’t quite get to the level of performance we needed to win a game outright over 90 minutes. “That’s a little bit disappointing for me because it’s an opportunity for players who are not playing to put on a display to show what they can do. I can’t think of too many who did that. “I’m not putting the blanket over the lot of them because half of them approached it right, but that’s not enough to win a game of football. Every time the players pull on the shirt, I want to see a performance.